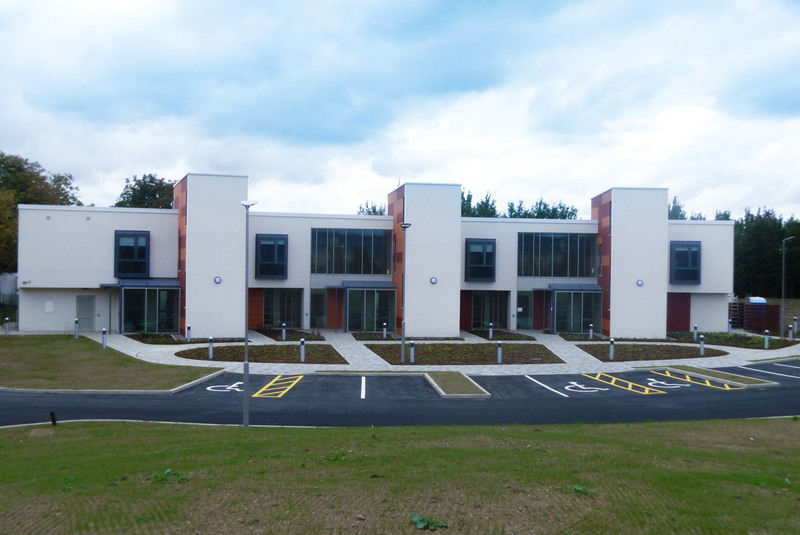 Ecospec were assigned by the architect and principle contractor Townlink to retrofit the existing walls and roof with insulation making the building compliant with current regulations. Walltite cv 100 was the product of choice for the cavity. It was the perfect option delivering a good u value while causing no disruption to fixtures and fittings inside the building. Walltite cl 100 was used in the attic space where all the control plant was located. Ecotherm achieved a u-value for the roof compliant with current building regulations and also the system was class o for fire in relation to spread of flame.